The Scottish capital has landed a spot in the top six for its residents’ and visitors’ appetite for vegan food. 2019 is set to be a big year for veganism. 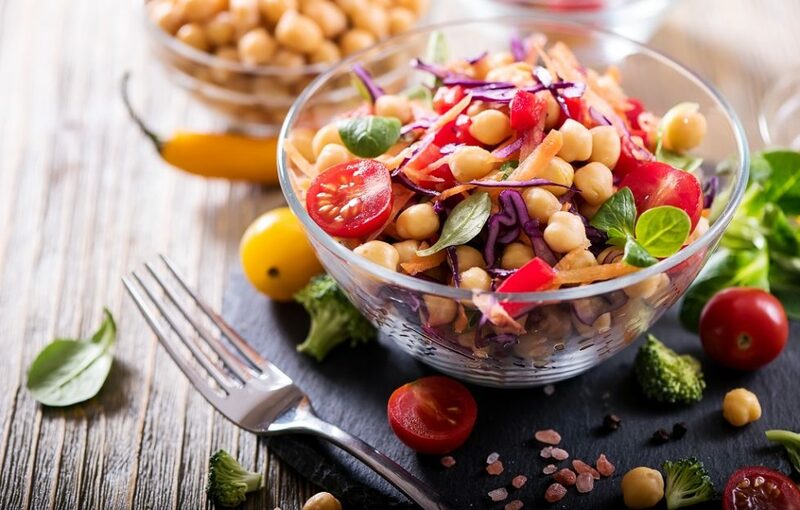 Almost half (42%) of the UK’s vegans made the change in the past 12 months, and Veganuary has already reported a record number of sign-ups for this month. But which are currently the most popular cities with vegans in the UK? The Body Shop has researched far and wide, exploring foodie spots, beauty trends, those most vocal on social, search trends and more to uncover the top six UK cities for vegans. There were 22 times more searches from people in Edinburgh for ‘vegan restaurants’ in 2017 than in 2015. This impressive growth has continued to spiral, with a further 97% increase since. But it’s not just restaurants Edinburgh’s vegan foodies are after, they also appear to enjoy a cosy night in. 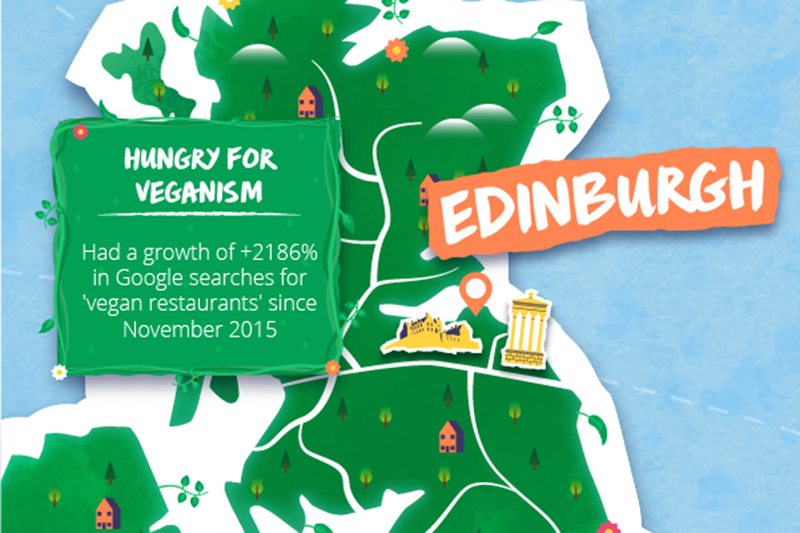 Edinburgh is fast taking the top spot for appetite for vegan takeaways with an 88% increase in Google searches since November 2017. This growth topped that of any other city – Glasgow only saw a 52% increase in searches, whilst London witnessed a 33% increase and Brighton only 23%3. 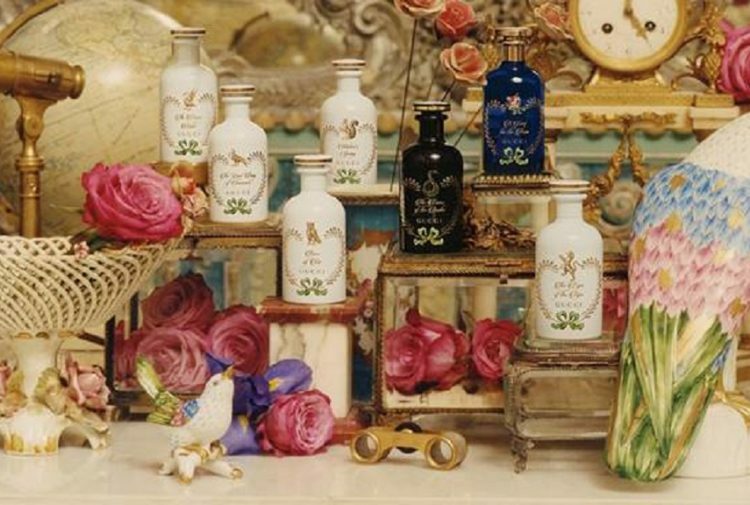 On the west coast, Glasgow has shown a big love for vegan beauty, which has grown rapidly over the past few years. Google searches for ‘Vegan makeup’ from those in Glasgow have grown by a massive 77% since November 2014. 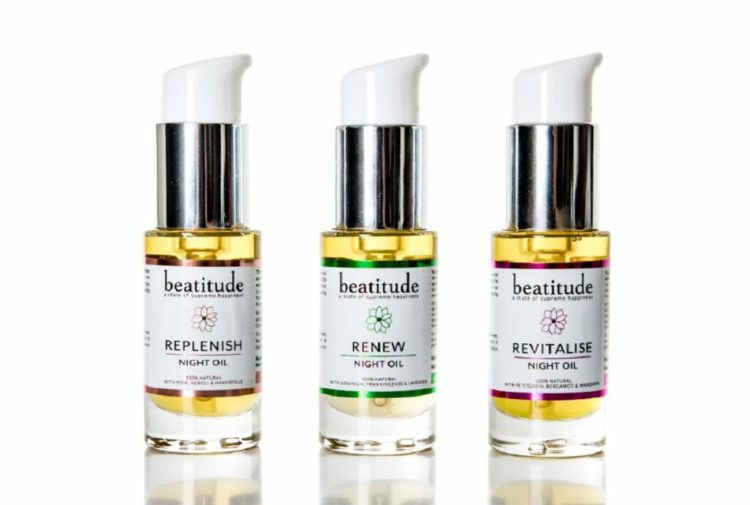 This pits them just above London (72% increase) and Sheffield (65% increase) when it comes to surge in vegan beauty demand, but miles above Edinburgh and Brighton – 29% and 6% respectively. 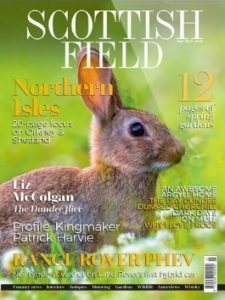 Not only is Glasgow also the biggest spender compared to any other city in the UK, but the people of this western lowlands cultural hub have purchased a huge 237% more vegan products per person than those in London. 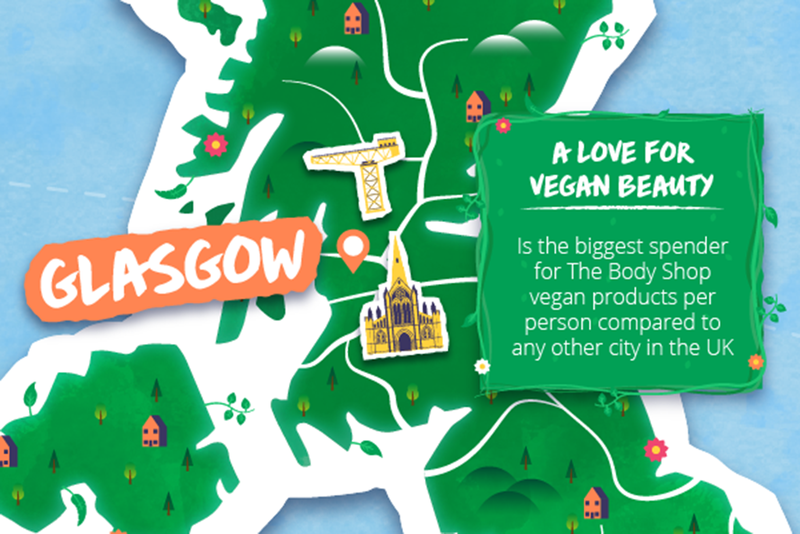 Discover more on the best vegan cities in the UK, including the emojis each city is using with vegan mentions, and the most loved vegan product of each location, over on the The Body Shop Vegan Hub, by clicking HERE.